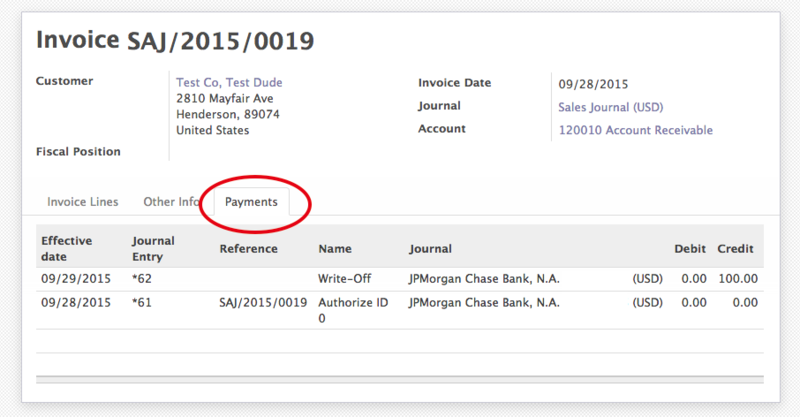 LasLabs has released a new Odoo plugin that allows transactions to be generated for Authorize.Net payments, subsequently reconciling the invoice that the payment is associated to. Odoo’s normal credit card workflow requires that a Payment Transaction be created before a customer can actually pay for the invoice. That screen then needs to be monitored in order to determine when you are paid (or you can monitor directly within your Authorize.Net account). 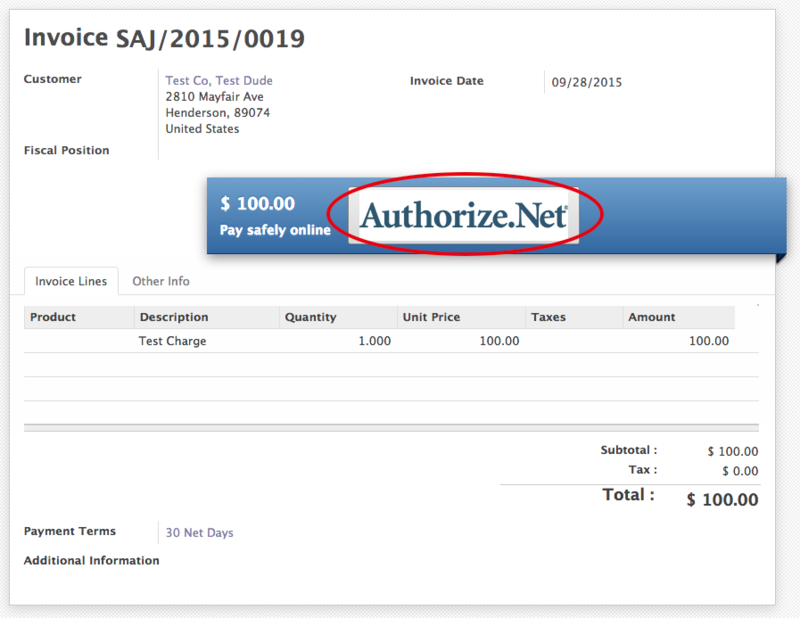 After the Authorize.Net transaction has been realized, a payment has to be created on the correct invoice, making sure to correctly reference the Authorize.Net transaction record to the invoice payment record. We find this workflow to be clunky, and our customers often do not correctly link the actual transaction to the transaction that is being created in the Invoices screen (yes, they’re different records). Our new plugin eliminates this manual interaction in favor of a more automatic approach. 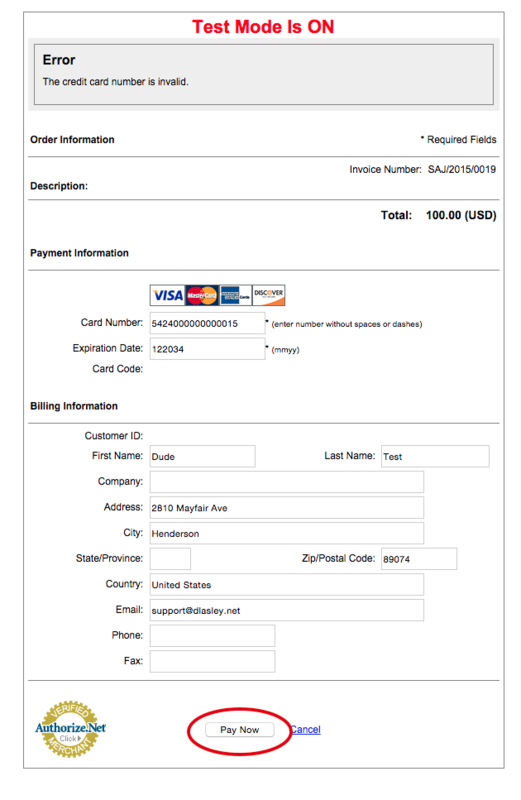 As soon as the customer is redirected back to your website after payment, a transaction record is created. If the payment was approved, it is added automatically to the correct invoice with the correct references. After that, either a partial or full reconciliation will take place on the invoice depending on whether the full amount was received. 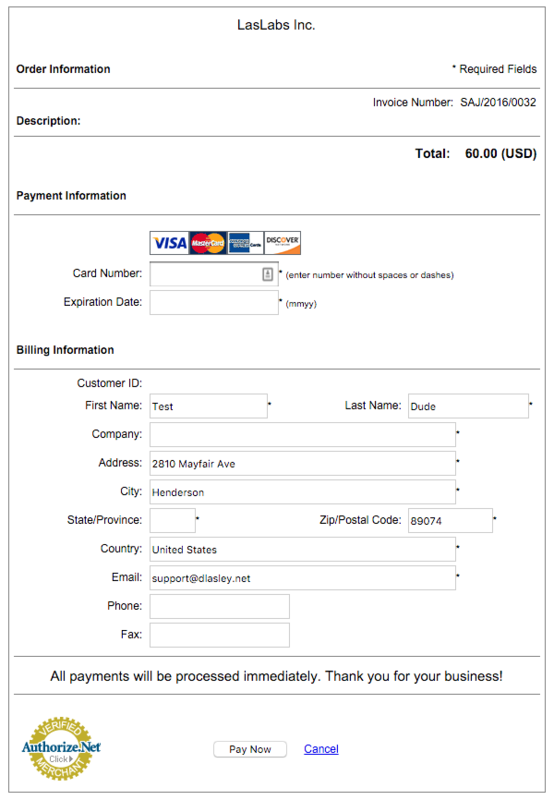 If the payment is approved, you are paid and customer is redirected back to their account. If they paid the full invoice, they can see that it is paid. Otherwise, they can see/pay the remaining balance. As with everything, there is always a downside. If a transaction is declined after the initial approval, you will have to manually intervene by reversing a lot of accounting transactions. This can be a pretty complicated process, but we have found it to be the lesser of two evils due to the rarity of this occurrence. If you are in a high risk market, this may be more of an issue. We are open to community suggestions when it comes to improving this module (see Open Source) below. 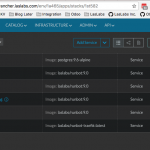 If you have an idea on how to circumvent this issue, please drop a comment or open an issue. The process of reversing the reconciliation can be read here. If you come across a bug, or require assistance/features – drop us a line in the comments, or on our Facebook!